All our food is locally sourced, where possible. 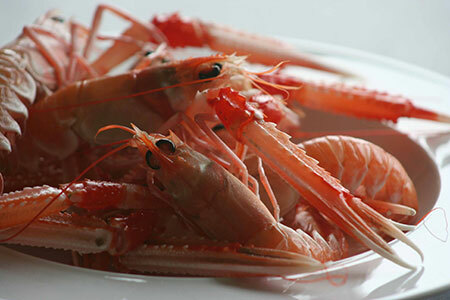 We offer delicious evening meals including Miavaig lobster, hand dived scallops, Blackface lamb, venison & fillet steaks. Don’t forget the homemade ice creams! Luxurious, ensuite & self-contained boutique pod rooms on the cliffs of Aird Uig, overlooking the Atlantic Ocean with a vista along the West coast of Lewis. SEAcroft is the home of Sarah, Elliot and Andrew, hence the name SEAcroft! Our bed and breakfast offers cosy accommodation and food in the beautiful parish of Uig on the Isle of Lewis. Each of our rooms looks out onto the Atlantic Ocean, has free WiFi & Freesat TV. Our two luxury pods are located on the cliffs! 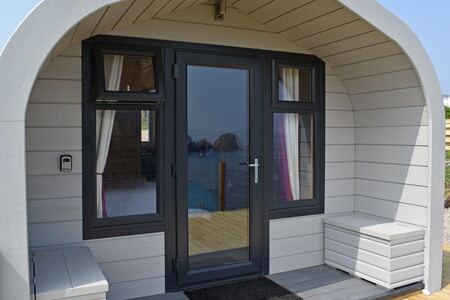 These bespoke pods are ensuite B&B rooms with added privacy & incredible seascape views. Please note that during busy times we ask for a minimum stay of two nights. The Isles of Lewis and Harris are incredible islands on the edge. 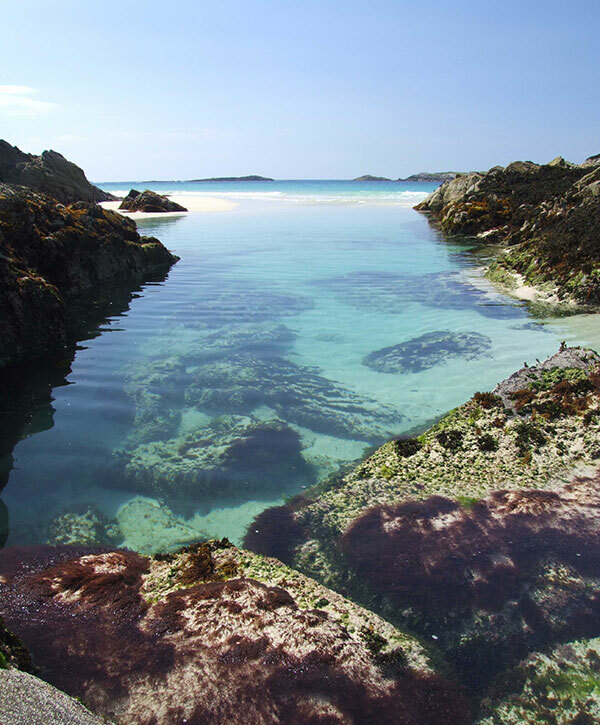 We have beautiful, unspoilt beaches, rugged hills and mountains, a fascinating array of fauna and flora, a rich history, exciting recreation and wonderful culture, not forgetting art, music and crafts including the world famous Harris Tweed. Most of our key ingredients are sourced from the waters and hills around us; from local fishermen and crofters, like Dave the scallop diver! 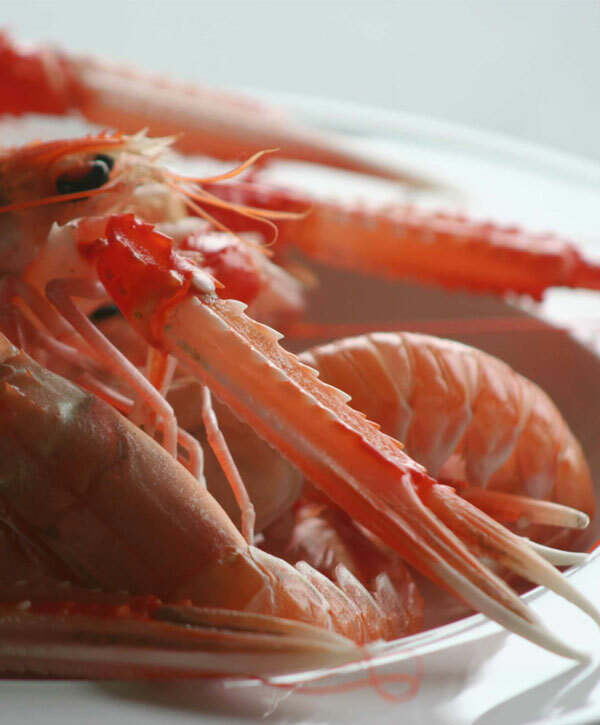 We offer delicious evening meals including Miavaig lobster, hand dived scallops, Blackface lamb cutlets, venison & fillet steaks. Don’t forget the homemade ice creams! Evening meals served for SEAcroft residents 7 days a week.